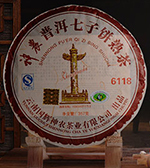 Only $6.50 per cake (357g) when you purchase 7 cakes together. Discount will be given automatically when you purchase more than 3kg. The more you order, the less you pay. 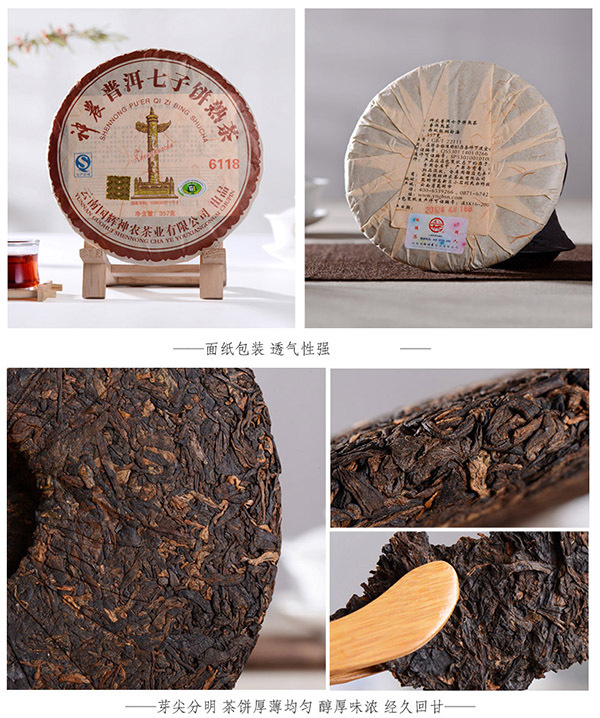 Using Maocha from Menghai area as raw material, this ripe Pu-erh tea cake is made by Yunnan Guohui Shennong Tea Co. Ltd. in April 2012. 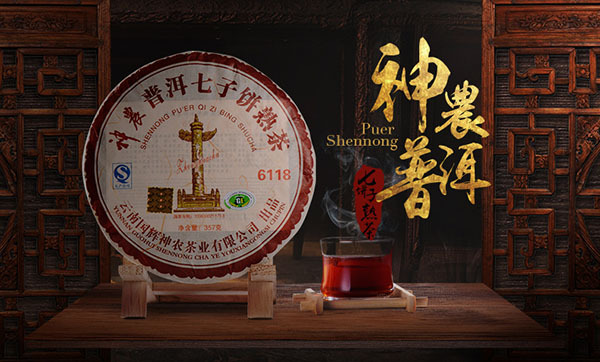 It brews a typical Menghai flavor. 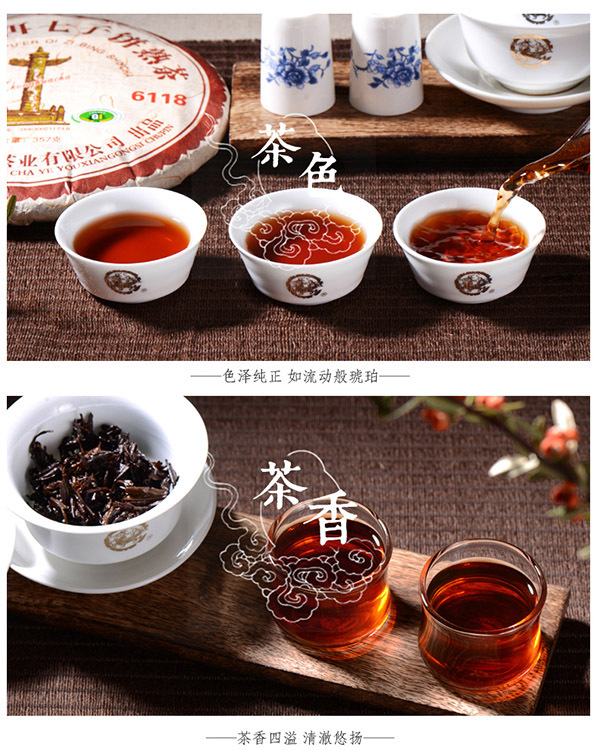 Yunnan Guohui Shennong Tea Co.,Ltd. Step 3: Fill the teapot with boiling water again, cover the lid. 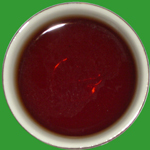 After steeping 10 seconds or longer (according to your desired strength), the tea can be poured into a tea pitcher to be served.